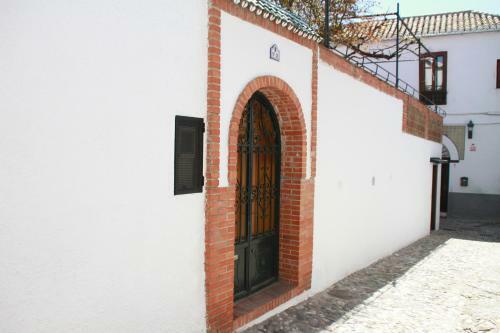 Featuring free WiFi, Carmen en El Albayzin La Graná offers accommodation in Granada. Granada Cathedral is 300 metres from the property. The accommodation has a seating and dining area. This hotel is 1325 metres from the Alhambra entrance, 328 metres from Plaza Nueva (the absolute centre of Granada), 1310 metres from the train station and 2666 metres from the bus station.